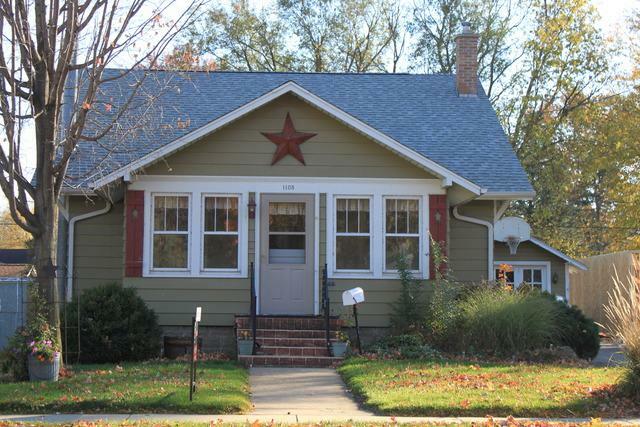 Cute 4 bedroom, 2 bath home with a finished basement, hardwood floors and a 1 car garage. Heated front porch, lower level family room with a wood burning stove, off street parking, newer roof and a patio. There are no exemptions on the taxes!